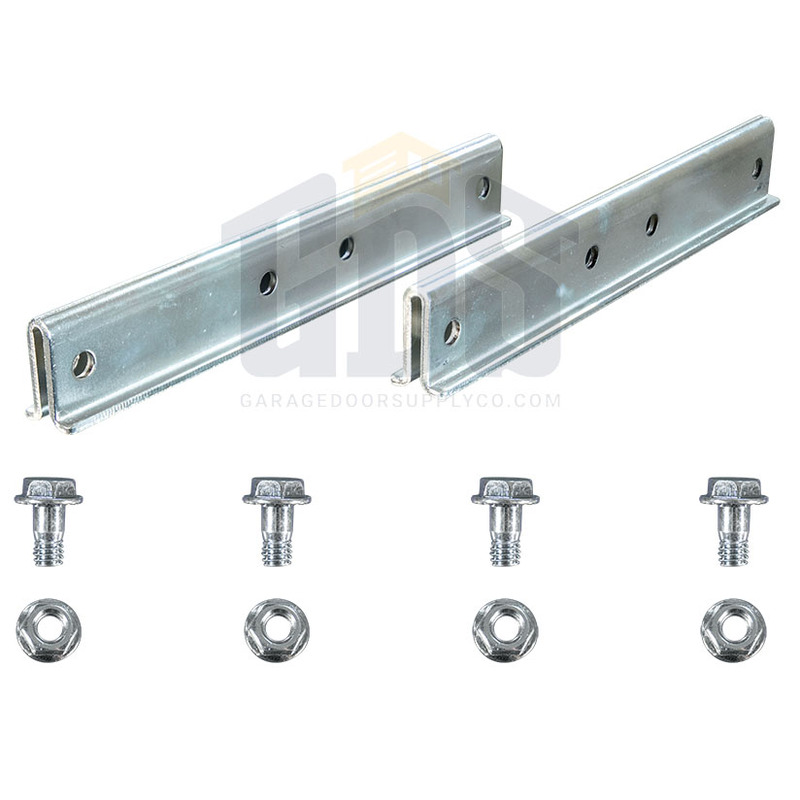 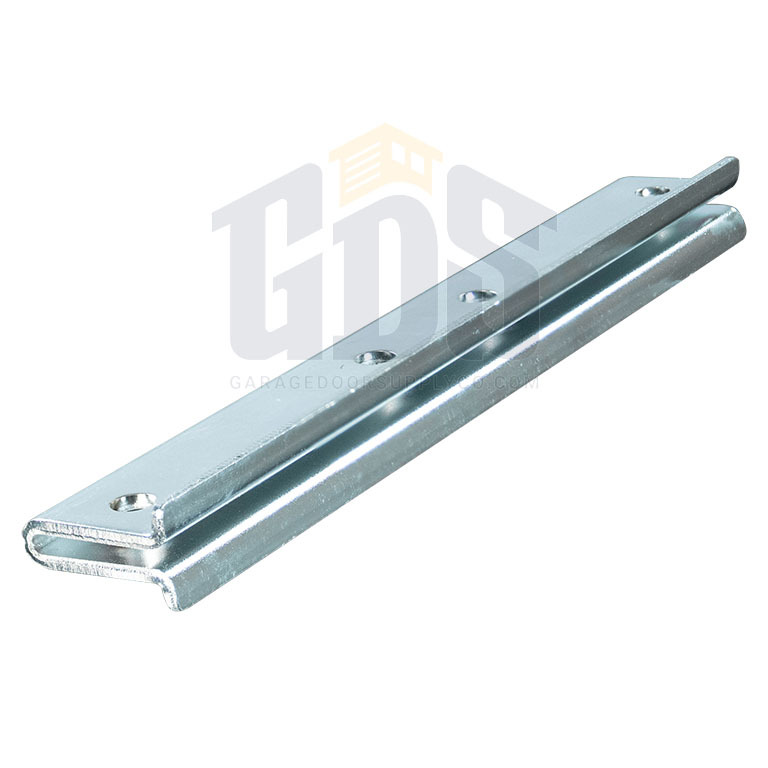 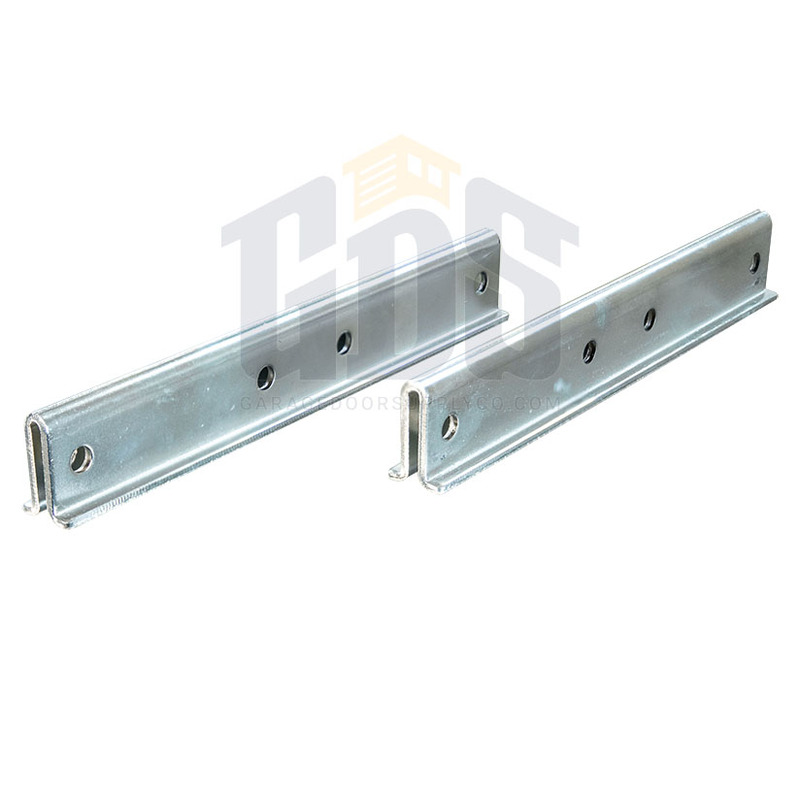 The Genie 36436A garage door opener rail connector parts pack from Garage Door Supply Company includes all the fasteners you need to secure a Genie rail assembly to a Genie garage door operator. 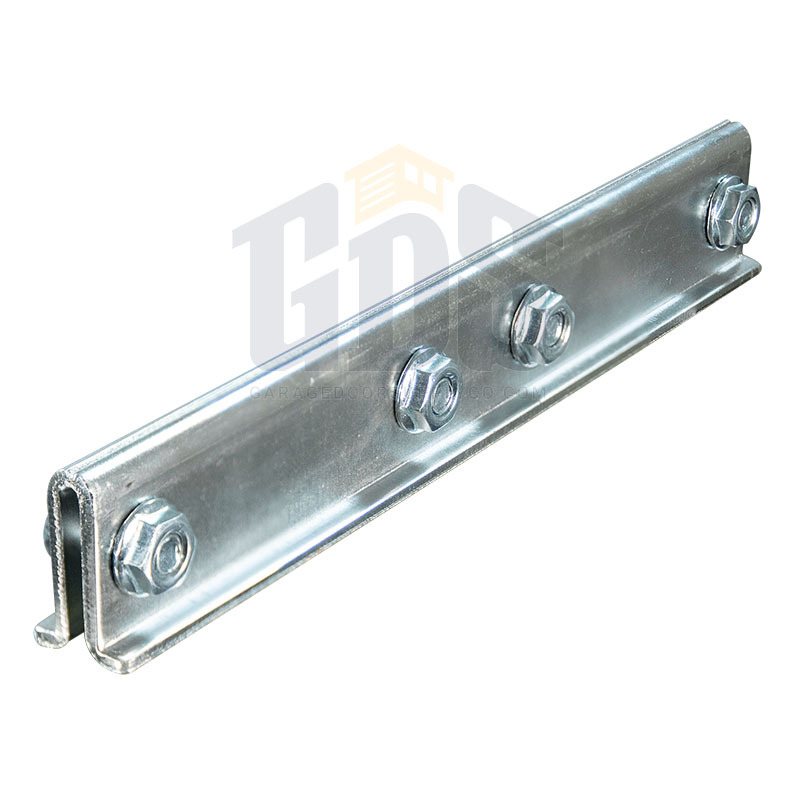 Use this parts pack with Genie Relia-G, BeltLift and ChainLift garage door operators. 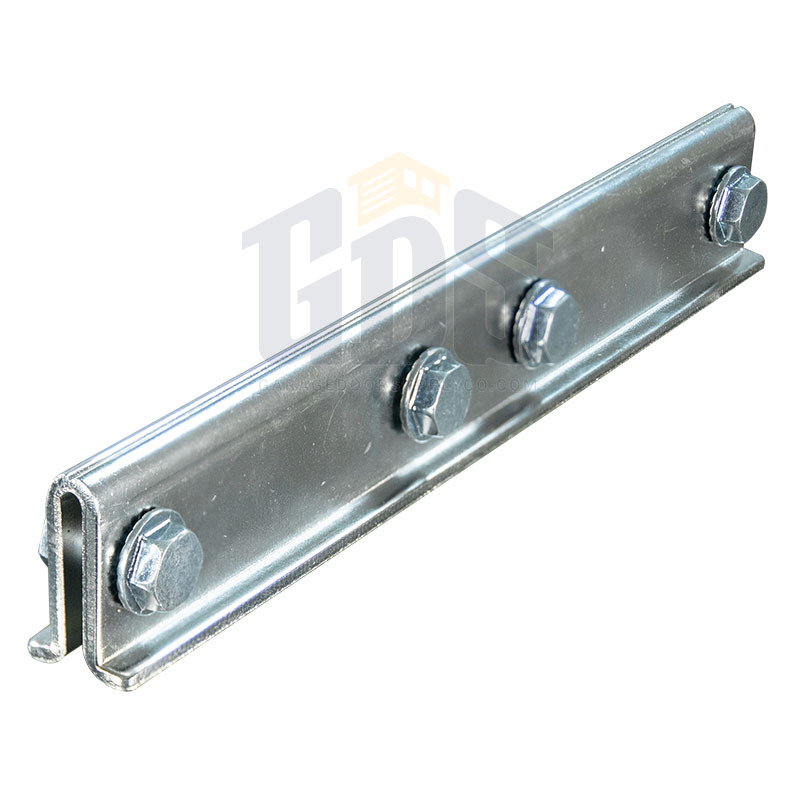 This park is compatible with Genie garage door operator models 1022, 1024, 1042, 2022, 2024 and 2042.